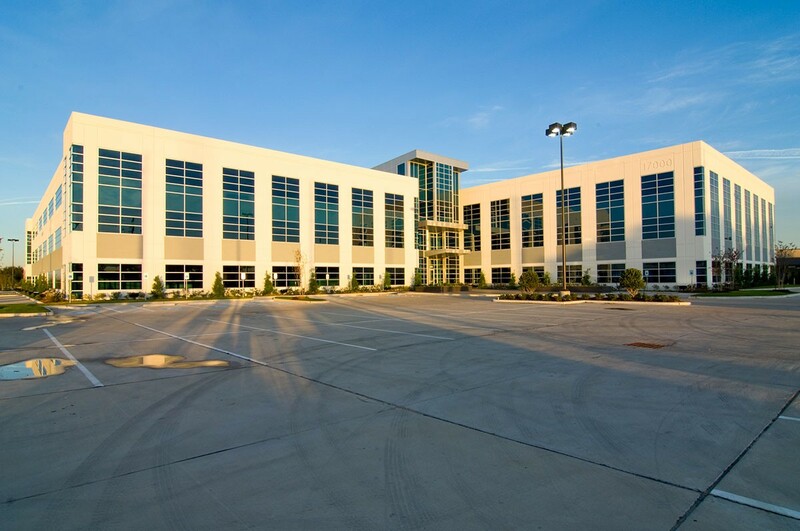 17000 Katy Freeway is located in West Houston fronting Interstate 10 on the cast of the freeway technology center sites. 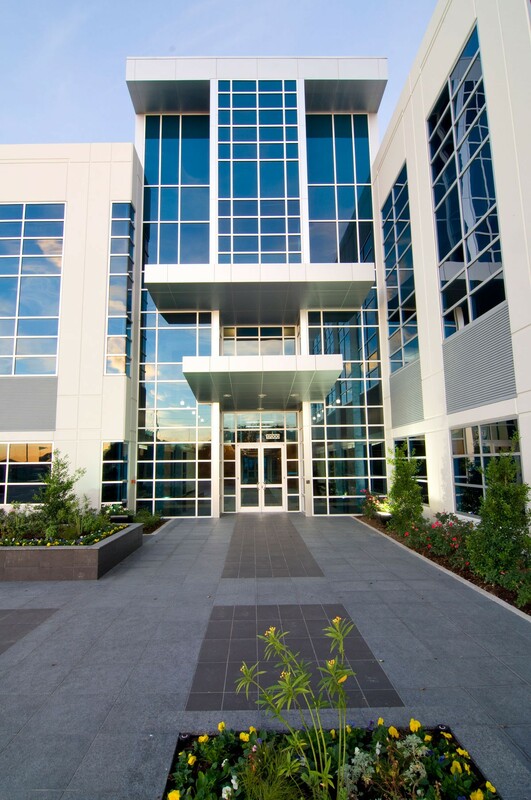 The 3-story building is comprised of two 30,000 SF pods to make 60,000 SF of continuous floor. 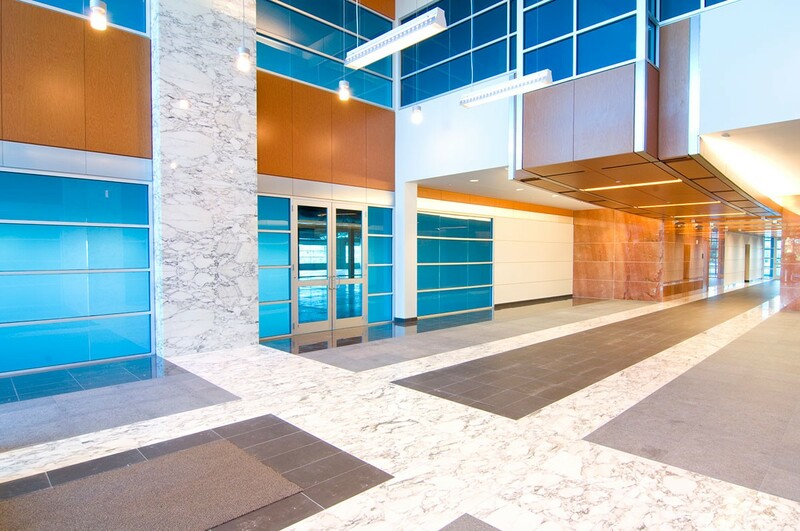 A 2-story curtain wall glazed entry opens into a 2-story lobby featuring flamed and polished granite, marble, wood and copper ceilings to create a warm, timeless space. 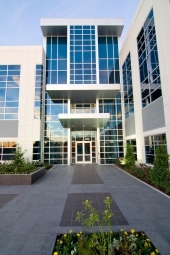 The building averages a 95% efficiency.